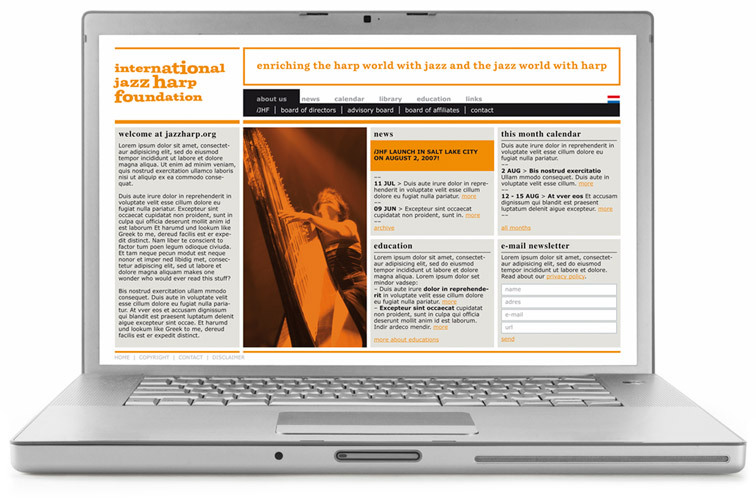 The mission of the International Jazz Harp Foundation (iJHF) is to strengthen the position of the harp in jazz. ‘Jazz’, in this context, is used as an all embracing term for jazz, pop, rock, singer-songwriting and other for the harp non-traditional styles and settings. 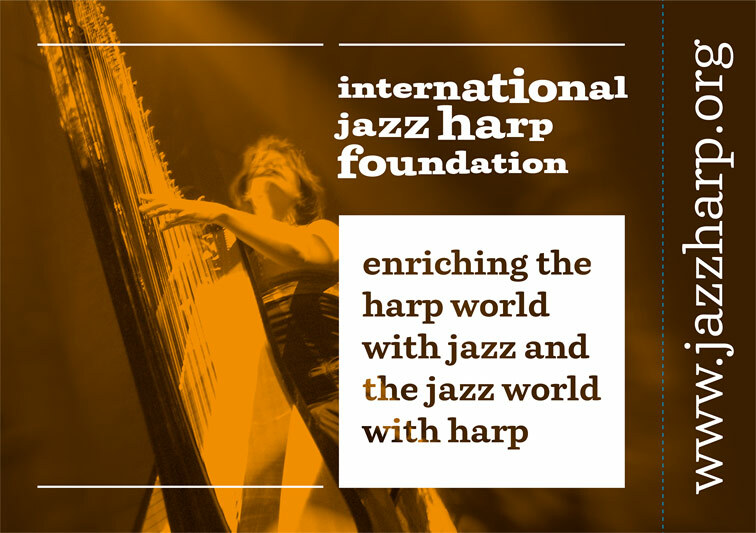 iJHF aims are to put jazz harp on the map, to increase its reputation and quality, link jazzharpists around the globe, and inspire harpists, peer musicians and audiences alike! Apart from (jazz) harpists, the iJHF also assists non-harpist musicians and composers, programmers, impresarios, manufacturers, media, listeners and other interested individuals.